Bommy Hong Mershon, M.D. 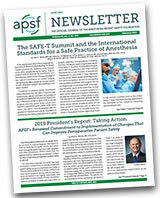 is one of the APSF Social Media Ambassadors as well as the APSF editorial board. She is an Assistant Professor and the Assistant Director of Patient Safety and Clinical Quality at Johns Hopkins University and loves her job as a pediatric anesthesiologist. She has a specific interest in handoffs and applying Deming’s principles of Quality Improvement to patient safety in the OR. Previously, she was trained in pediatrics at Georgetown University after which her love of critical care caused her to transition to pediatric anesthesiology. She trained as an anesthesia resident and pediatric anesthesia fellow at Johns Hopkins. Find her on Twitter at @bommylikehomey, Facebook at BommyHongMershon, and Instagram at @bommyhong. She is also on LinkedIn at https://www.linkedin.com/in/bommy-hong-mershon-6207ba5b/. 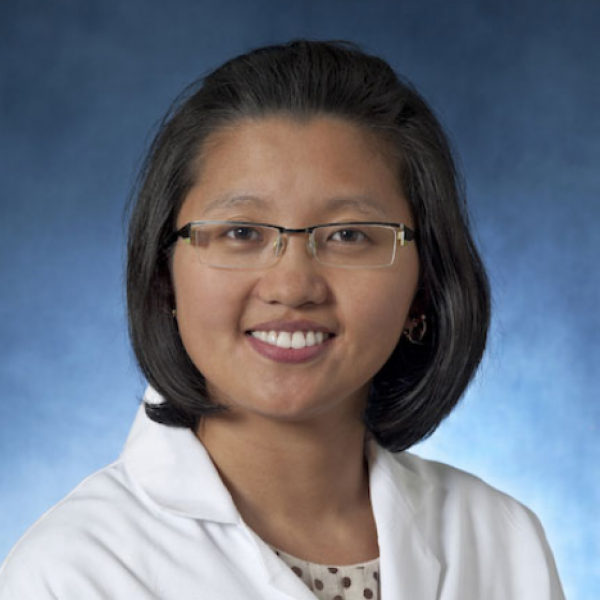 Dr. Hong Mershon lives in Baltimore, MD with her husband and two children.